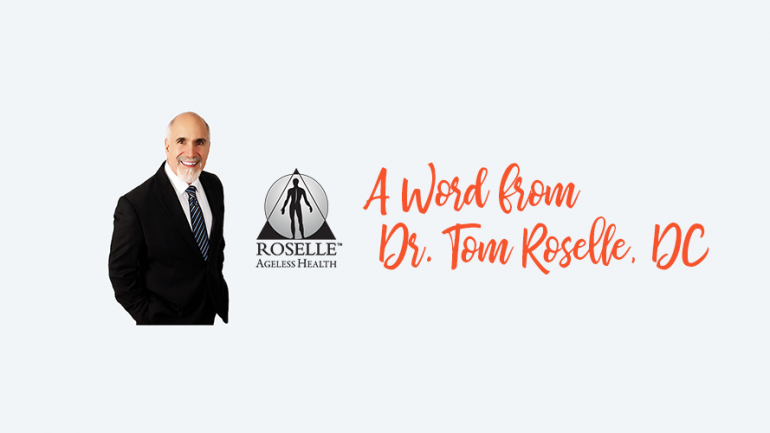 After 38 years of practice and almost 1 million patient visits, the Roselle Center for Healing knows what works and knows how you can take control of your health and wellness. The team of doctors practice 21st-century integrative medicine. Whether you suffer from chronic pain or fatigue, allergies or headaches, the Roselle Center for Healing can help! Take charge of your health before it’s too late. Call today, 703-698-7117 or visit rosellecare.com.